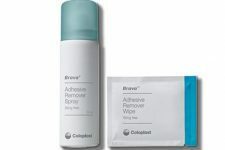 Home > Free Samples Australia > Beauty Freebies & Free Samples > FREE Vegetarian Starter kit!! Are you keen on vegetarian meals? Go to offer and receive a FREE starter kit full of tips and delicious vegetarian recipes! Share this offer with your vegan friends and let them know! Keep calm and eat healthy! 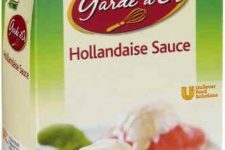 FREE KNORR Garde d’Or Hollandaise Sauce! !